How about some epic news from the Silverline camp? They will be releasing their next record Lights Out on April 9th! 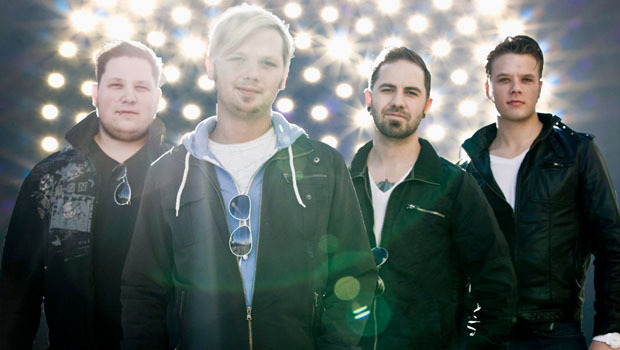 The band has been working with former Skillet guitarist Ben Kasica to craft the new album. You’ll also be able to catch them on the Aquire The Fire Tour which starts January 18th and also features Disciple, Hawk Nelson, The Afters, Hyland and Lecrae.